We love eating stuffed cabbage in our house. Sometimes we just don’t have the time to make it. 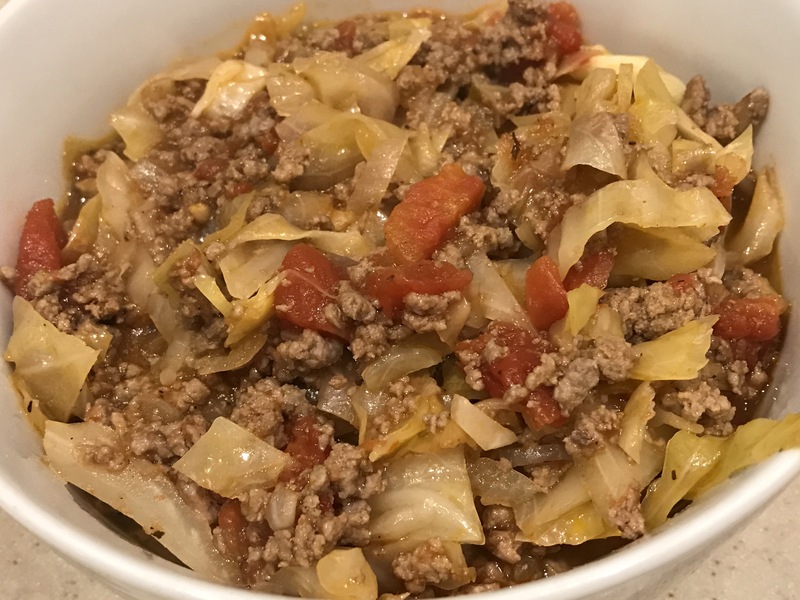 This is the “lazy” version or what we called the “unstuffed” cabbage. This is a quick and easy main dish that’s inexpensive to make. Brown the ground beef with diced onions in a large pot. Break the ground beef down into pieces. When the beef is browned, add in minced garlic. Mix well and let it cook for one minute. Add chopped cabbage, tomato sauce, diced tomatoes, water, salt and pepper to the pot. Mix well. Cook on high heat. Bring to boil, then cover and reduce the heat to low. Let it simmer for between 20-30 minutes or until cabbage is tender. This soup is simple and yet satisfying. 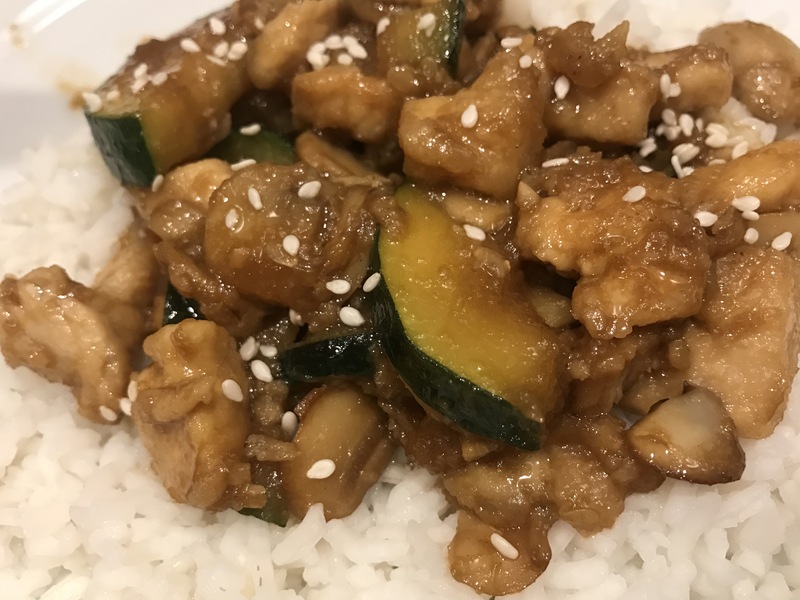 We make this often in our home and I hope you’ll be willing to give this one a try! Pour 15 cups of water in a large soup pot. Add 1 tablespoon of salt and the chopped potatoes. Bring to boil and let it cook for 10 minutes. Add sliced carrots and 1/2 cup of whatever small shaped pasta you want to the soup pot. Now mix all the meatballs ingredients together. I don’t use an egg and use 1 tablespoon of water in it. But you can skip the water and add an egg instead if desired. Roll small meatballs with your hands. Keep adding them to the soup pot as you make them. Heat a pan on medium-high heat. Add oil, onions and celery. Sauté until soft and golden. Add this mixture to the soup pot. Add 2 tablespoons of dill and 1/2 teaspoon of Vegeta (or Mrs. Dash) and 1/4 teaspoon of ground black pepper. Cook for another 5-10 minutes. Serve. Enjoy. 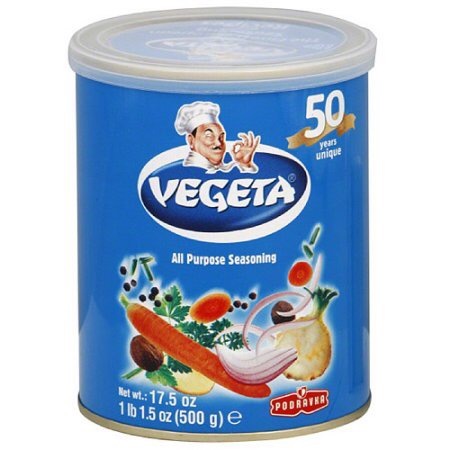 Note: Vegeta is often found in Eastern European food stores or Russian stores. It looks like this. If you cannot find it, you can use Mrs. Dash or your favorite all-purpose seasoning mix. My husband loves Panda Express and this is his favorite out of all their dishes. Why waste money on takeout when you can make it at home? And it’s much more healthier as well. I’m sure most of you have been to Olive Garden or have at least heard of it. 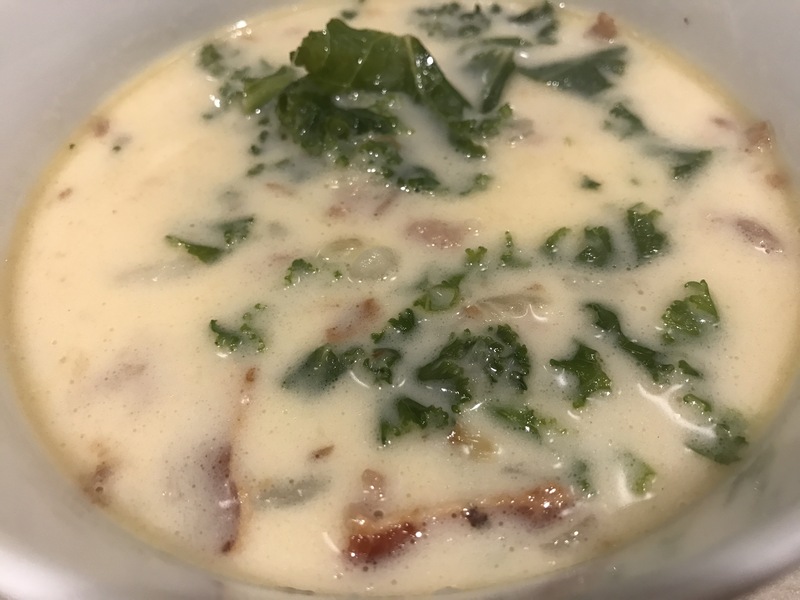 One of the most popular items on their menu is their soup called Zuppa Toscana (roughly translated to Tuscany Soup). 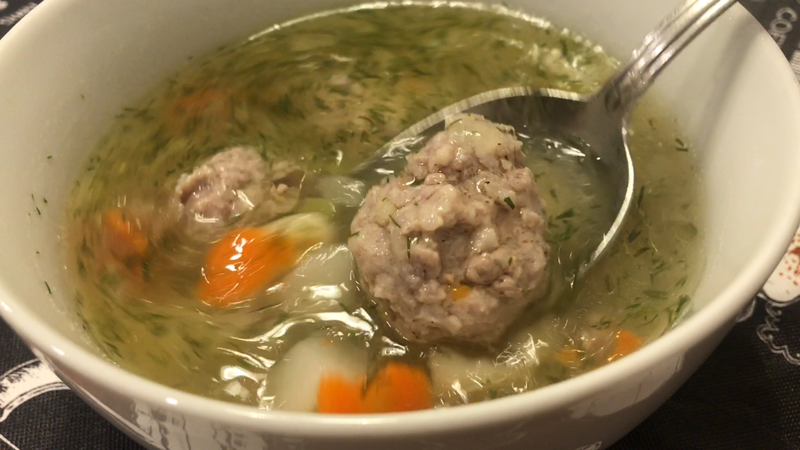 Here’s the near-perfect copycat recipe for this wonderful soup! 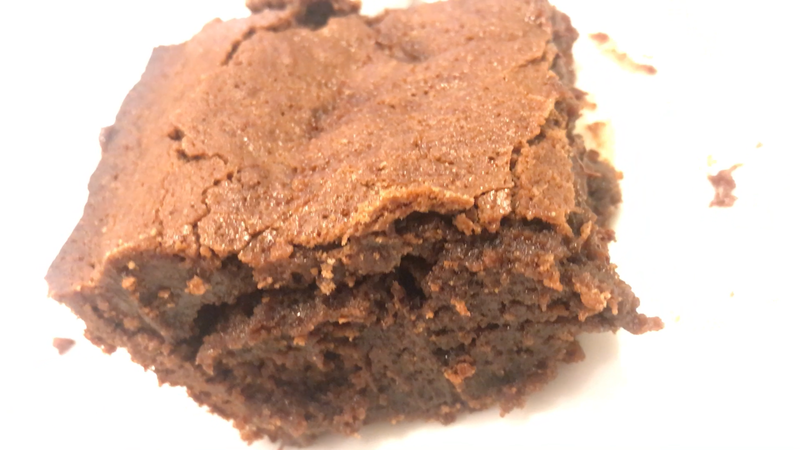 This dessert is so rich and delicious! And the best part is that it’s very easy to make! We love fajitas in our house here! 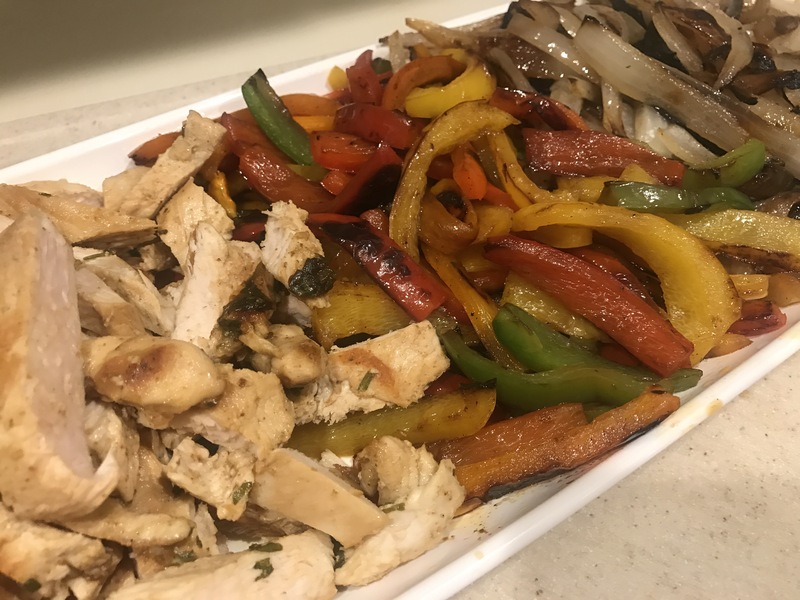 What makes this chicken fajitas recipe special is the marinade. It gives the chicken so much flavor and doesn’t dry the chicken out when it’s being seared on the flattop grill or in the cast iron pan. Cooking potatoes the Hasselback style is definitely one of my favorite ways to enjoy potatoes in general. Hasselback potatoes are easy to make and not complicated at all. 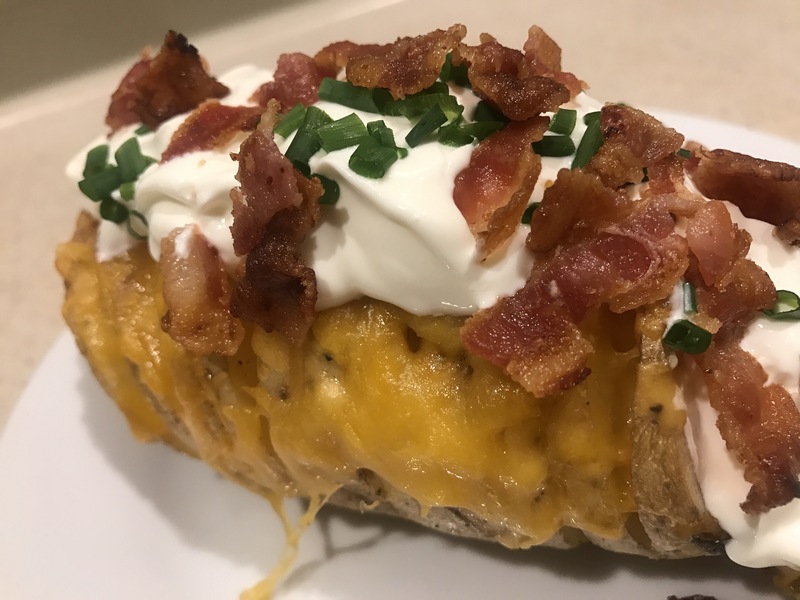 There are so many different topping combinations you can add to your Hasselback potato. For this blog post, I’ll be loading it with cheddar cheese, sour cream, chives and BACON! Yes! Glorious yummy bacon!